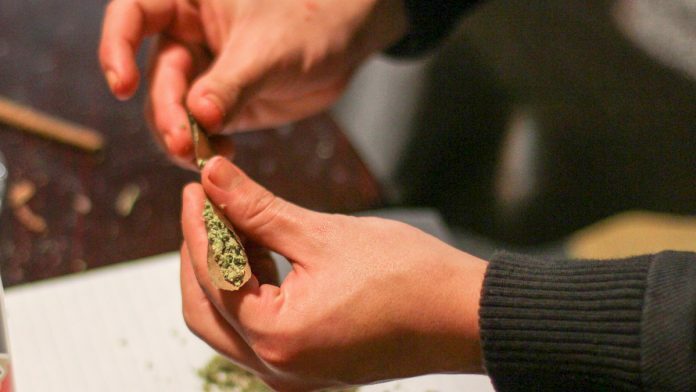 Why do many Americans support legalising marijuana? Home Culture Why do many Americans support legalising marijuana? 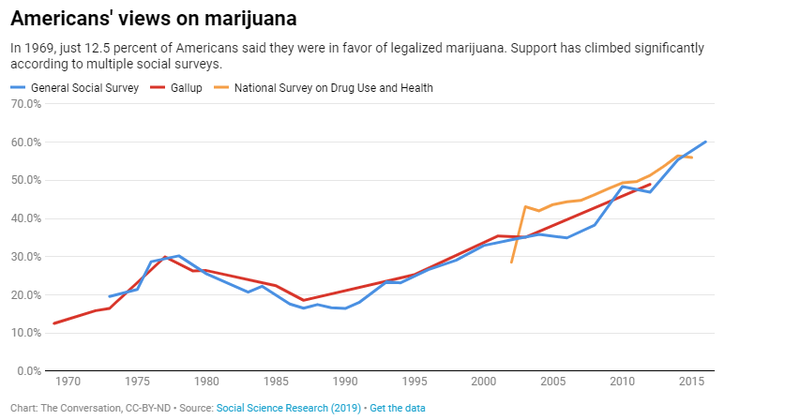 Interest in making marijuana legal in America has exploded over the last 30 years, and it doesn't have much to do with use, geography or demographics. Amy Adamczyk is a Professor of Sociology and Criminal Justice, City University of New York, Christopher Thomas is a Ph.D Candidate in Criminal Justice, John Jay College of Criminal Justice, and Jacob Felson is an Associate Professor of Sociology, William Paterson University.